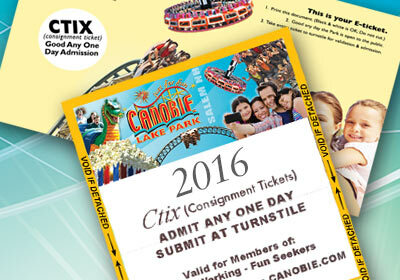 Canobie Lake Park VIP Coupons provide another great way for your employees to save on admission to Canobie Lake Park And they’re FREE! VIP Coupons provide a discount of $5 off our regular general admission price and are valid weekdays from June 14 – August 27, 2019 (excluding holidays). We will ship as many as your company needs as it is one coupon per person per visit! Call, email or use our handy information request form and we’ll get you all the information you need to offer these great additional offerings to your employees.